The year 2017 is certainly a special year for the Organization for the Prohibition of Chemical Weapons (OPCW) as it embraces the Twentieth Anniversary of the entry into force of the Chemical Weapons Convention (CWC) and the establishment of the OPCW. Bangladesh believes that this is an auspicious occasion to spread the message of our shared goal of a world free of chemical weapons. 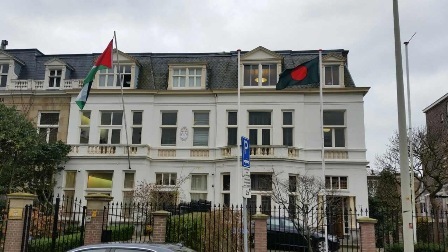 Bangladesh reiterates her long-standing principled position towards the achievement of general and complete disarmament including the prohibition and elimination of all weapons of mass destruction and reaffirms that the use of chemical weapons and toxic chemicals as a weapon anywhere by anyone and under any circumstances is reprehensible and completely contrary to the provisions of the CWC and all norms of international law. 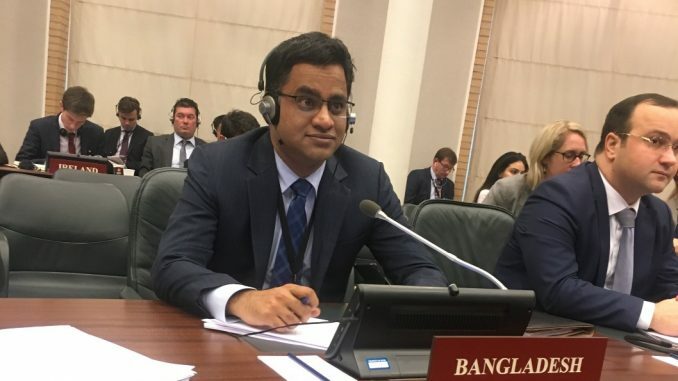 Bangladesh urges all to commit once again to achieve our common goal of a world free of chemical weapons.